Online ordering menu for Asian Cajun (Lincoln Park). If you're looking for fresh seafood in Chicago, Illinois, then look no further! 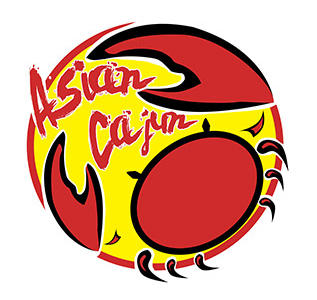 Here at Asian Cajun, we serve Seafood Boil, Fried Catfish, Fried Oysters, and more! We also serve Po' Boys! We're located north of I-90 near the corner of Ashland Avenue and Fullerton Avenue. We're not far from Lincoln Park Zoo and the Wrightwood Park. Order online for carryout or delivery!